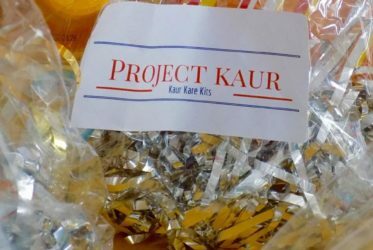 Project Kaur Foundation (PKF) is a humanitarian relief organization that strives to provide food, water, personal care items, medical care, and urgent relief to people in need. This is only made possible with the extraordinary efforts and generosity of our volunteers, as they drive financial, spiritual, and social support. Receiving a care package uplifts the spirits of others. These personal hygiene kits contain deodorant, lip balm, toothpaste, toothbrushes, feminine products, soap, body wash, etc. 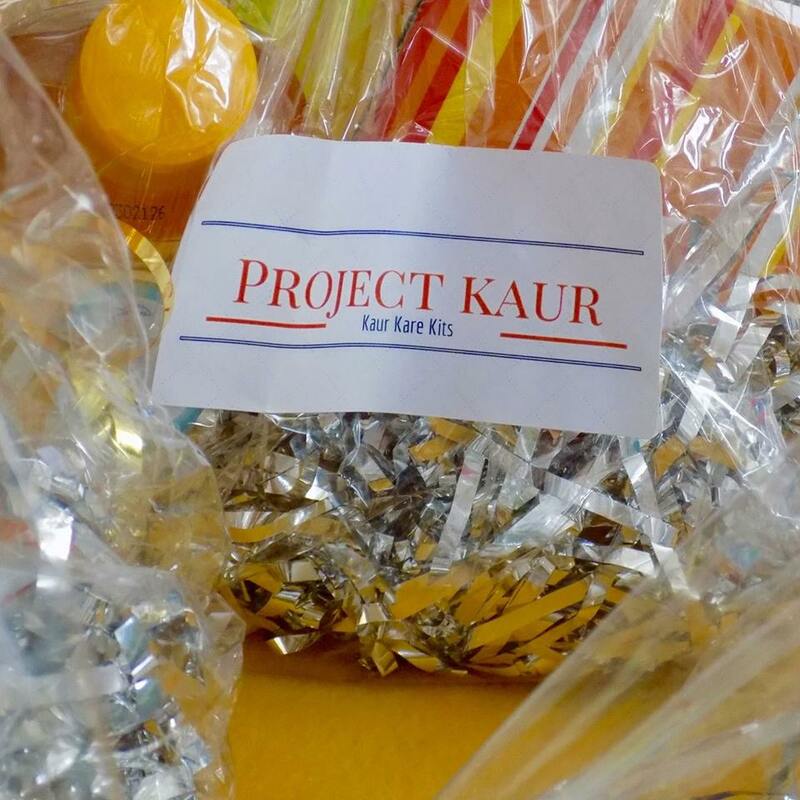 Project Kaur gives hope through Kaur care kits. To help the hungry and homeless, individual prepackaged foods such as granola bars, oatmeal, nuts, water bottles etc. 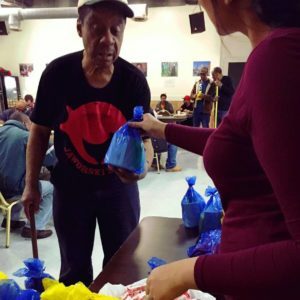 can be given out very easily as food care kits. 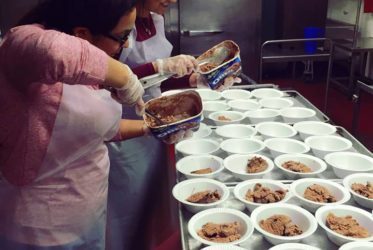 In effort to stop hunger, langar aid strives to provide a warm and nutritious meal with the help of volunteers. Poor or rich are equally welcomed—you only need to be hungry. Our efforts are to provide children access and progression through the schooling system, which could ultimately transform their lives. 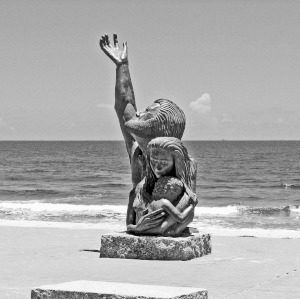 Project Kaur hopes to be able to send medical staff and volunteers into disaster zone to provide clean water, health care, transport, and emergency response to assist survivors. 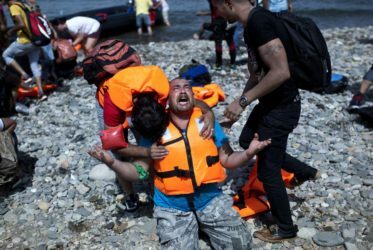 We intend to assist refugees in adjusting to their new lives here in the United States. 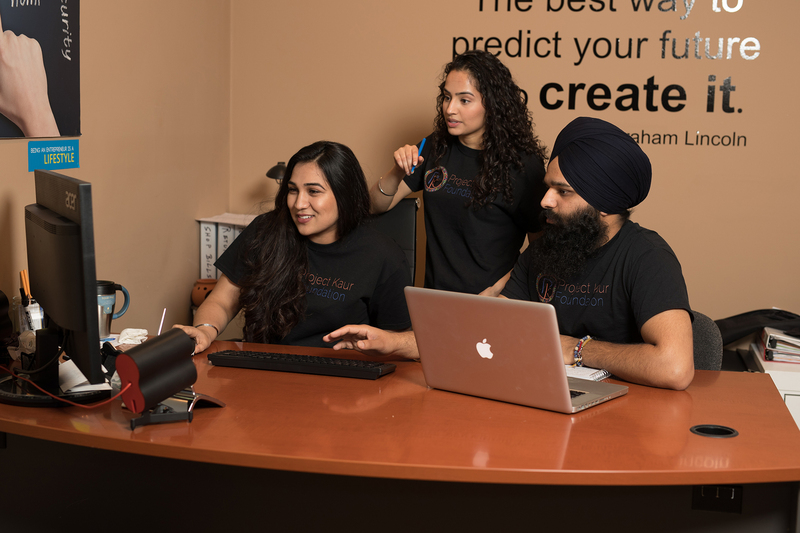 Project Kaur Foundation was established by two childhood friends, Palvir and Gurpreet, who shared an eagerness to make a positive change in the world. As undergraduate students pursuing careers in healthcare, they wanted to have a bigger impact on their communities before becoming professionals. 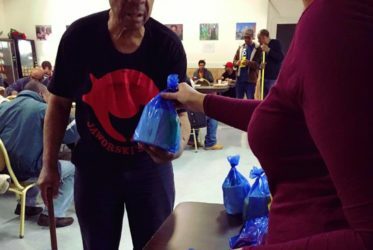 Rather than continuing to volunteer for different organizations, they decided to start their own nonprofit that could benefit several causes. They made a huge leap forward when they were fortunate enough to meet a dedicated entrepreneur, Manu Singh, who shared similar aspirations. Together this trio determined the areas of need they wanted to influence and made a plan. 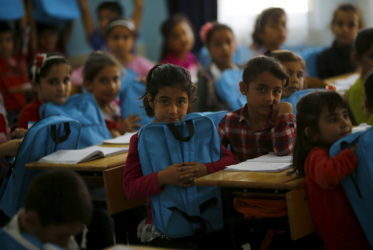 Today, PKF’s goal is to advance understanding, goodwill, and peace by mobilizing the power of volunteers and donors. 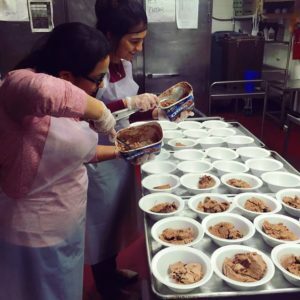 Through the contributions of money, supplies, and time from the public, Project Kaur Foundation will work to help those that are less fortunate.